Lot 9: 1 of 2 adjacent lots available. 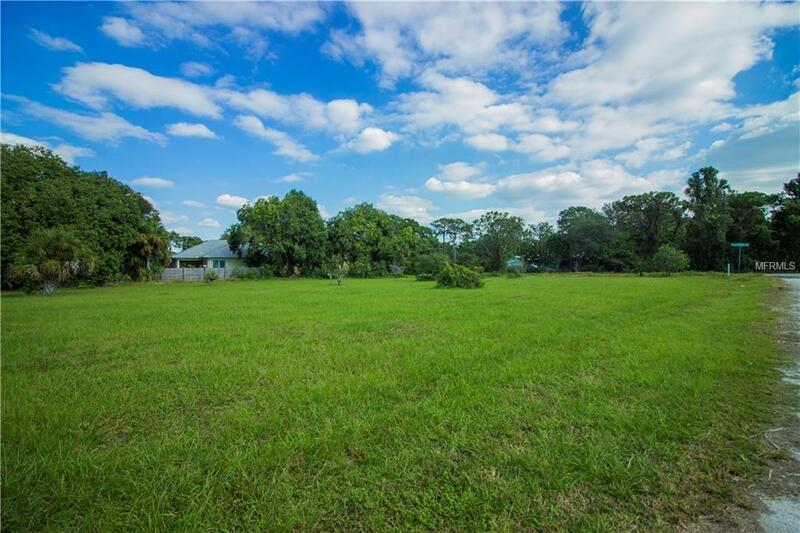 Save time and money by purchasing this already cleared site to build your new home! 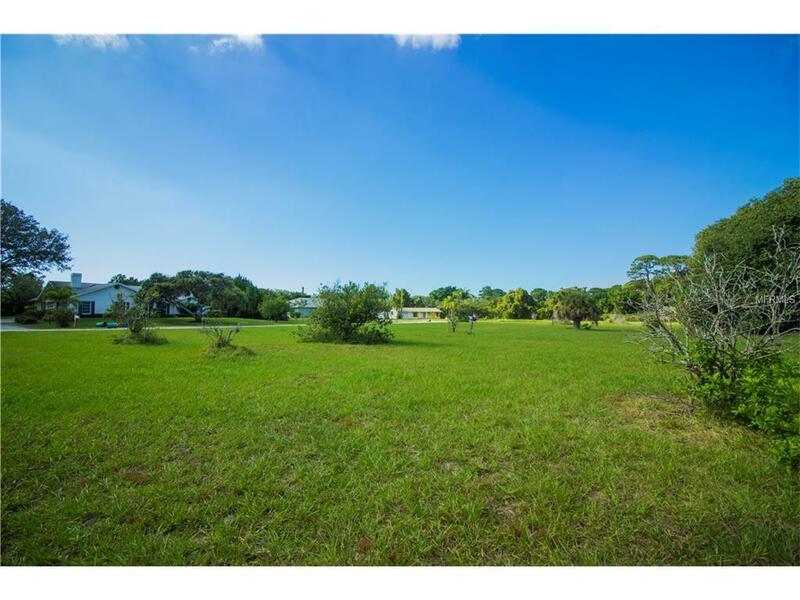 Located just a short walk from the water, this lovely property is just minutes away from Manasota Key. 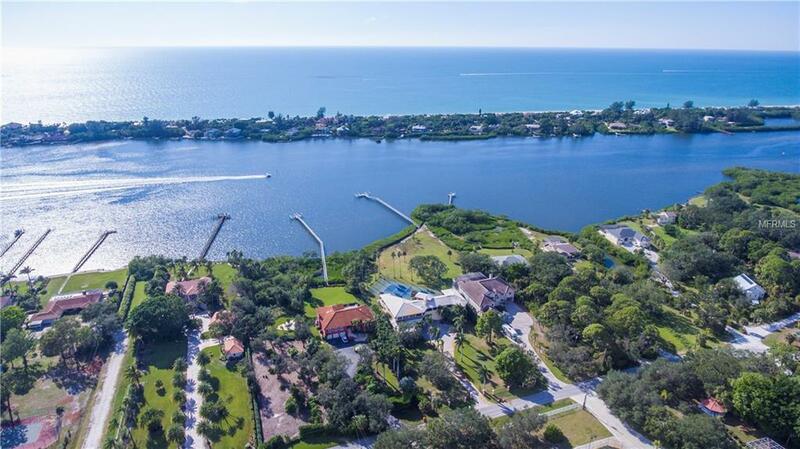 with restaurants, beaches and public boat ramps all close by. 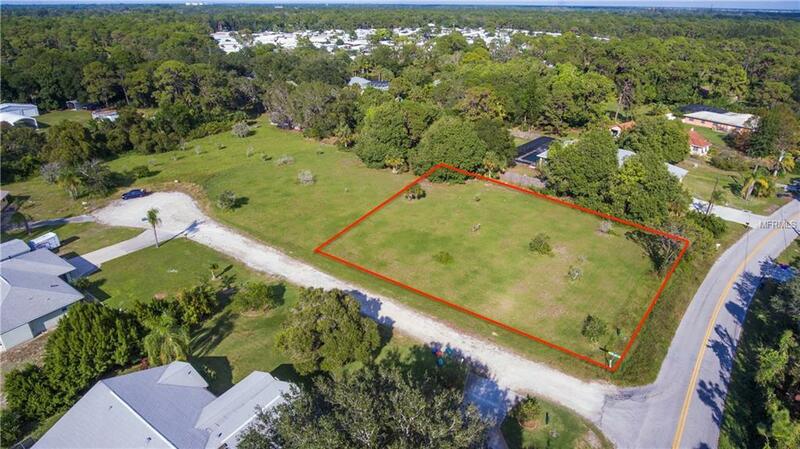 Call today about this site and we can help you find the right home options to put on the lot.